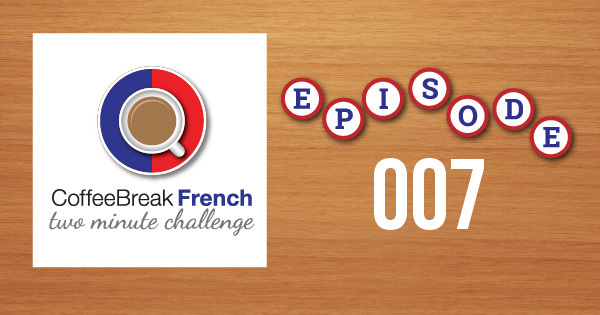 In this episode of Coffee Break French, Gabrielle is writing to Matthieu. There are some great expressions in this lesson’s text, including a few idiomatic ways of saying how long you’ve been doing something, how to talk about working hard – or “like a dog”, and we even manage to include some Disney references and a bit of Edith Piaf! 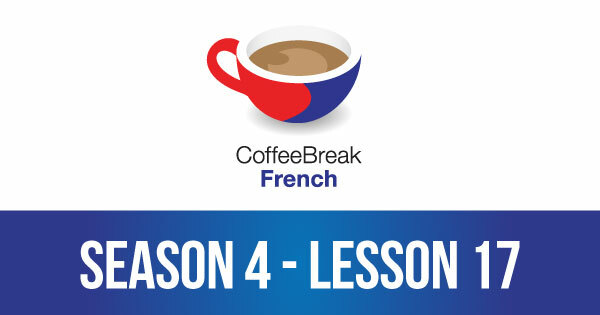 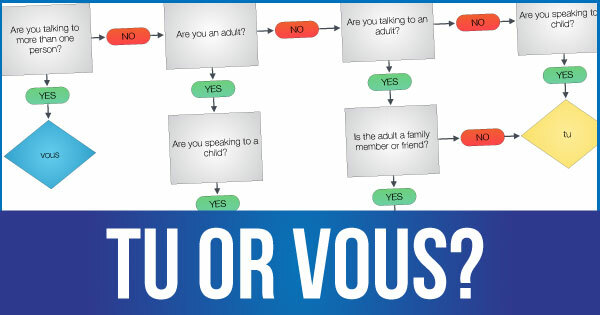 In this week’s edition of Coffee Break French, Mark and Pierre-Benoît discuss Sylvie’s latest email and cover a number of interest points of vocabulary and grammar including the expression tant que tu y es, the verb s’emballer, and the concept of jours de RTT.